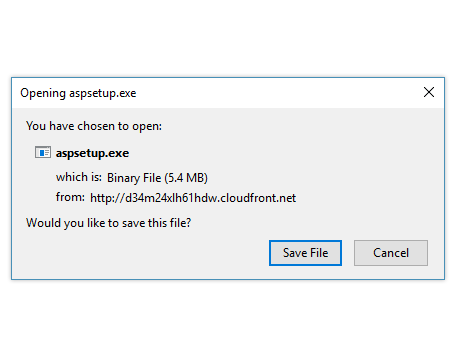 Thank you for downloading Advanced System Protector! 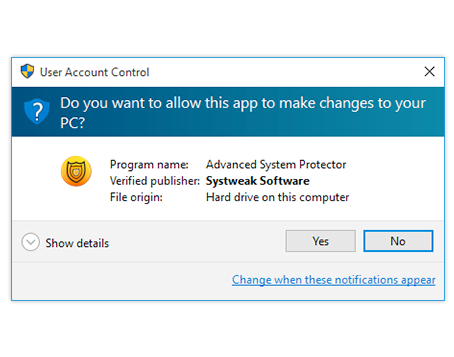 The Advanced System Protector download contains NO Adware, Spyware or Malware. 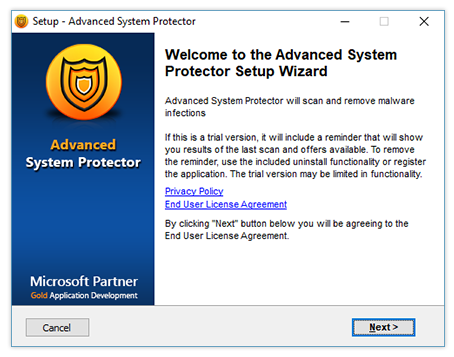 This download of Advanced System Protector is a Free Scan version.